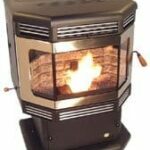 Expert do-it-yourself advice on how you can accomplish the most common pellet stove repairs. To get to know your stove’s innards, see How a Pellet Stove Works and consult your owner’s manual; there should be a diagram showing where all the parts are located. 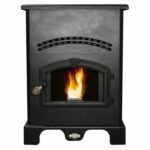 Following are the most common repairs a pellet stove requires. Always unplug the stove and allow it to cool for about 20 minutes before working on it. 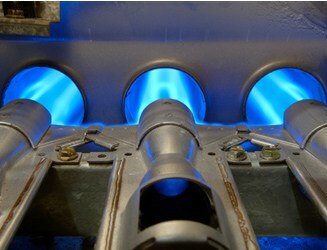 If you hear metallic noises when the stove is heating up or cooling down, don’t be concerned. This is just the sound of the metal in the stove or ductwork expanding and contracting as it gets hot or cools. When the flame in a pellet stove flares up during startup, don’t worry—this is normal. Once the stove gets going, the flame should become normal. It’s normal for the glass of a pellet stove to become coated with ash, which makes viewing the fire more difficult. High heat settings produce less ash than low heat settings. 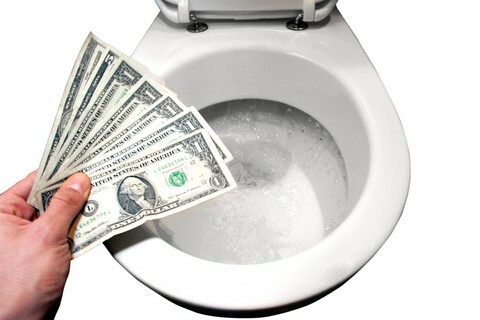 Just clean the glass when this becomes a problem. If the stove’s fire dances lazily and the flames have black tips, the fire isn’t burning efficiently. Try reducing the pellet feed rate. If this doesn’t work, clean the firepot and the heat exchanger’s blower. 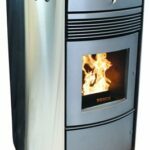 If a pellet stove’s fire is smokey upon start-up, or if it puffs smoke, clean the firepot. Be sure it doesn’t have clinkers in it (push them out with a firepot scraper if it does). Be sure the firepot is fully closed. Then reduce the feed rate by lowering the adjustment control rod in the firepot 1/4 inch at a time until the smoke stops. Also remove any ash build up in the firebox, heat exchanger, exhaust blower, and venting. If the stove motor runs for 30 minutes or so and then turns off even though pellets are still burning, you likely need to replace the low-heat temperature switch, also called the low-limit disc switch. Find the switch inside the blower housing. Unscrew the switch, disconnect the wires, take the switch to a stove supplier, and buy an exact replacement. Rewire the new switch in the same way the old one was wired. If the stove does not shut off when the desired high temperature is reached, replace the high-heat temperature switch, also called the high-limit disc switch. Remove the screws that hold the switch in place, pull it out, and purchase and install an exact replacement. If the stove is not feeding pellets consistently, clean the pressure-sensing switch. If that doesn’t work, clean the vent pipe as restricted airflow could be the problem. If those measures don’t work, replace the pressure-sensing switch.